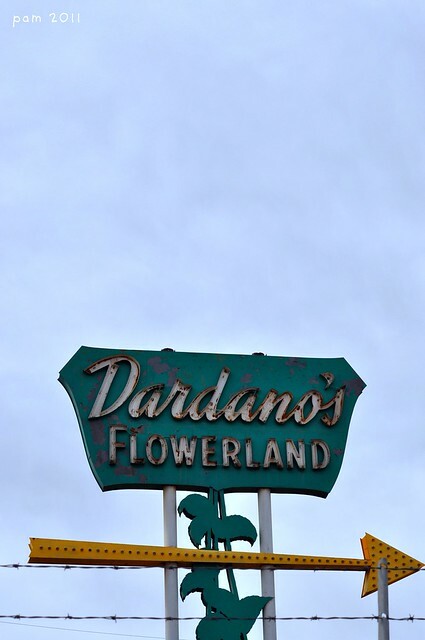 This vintage, Art Deco flower marquee is making me crazy. I have a spot all picked out for it… but despite scouring the web, I cannot find anything to tide me over until I can go steal it. 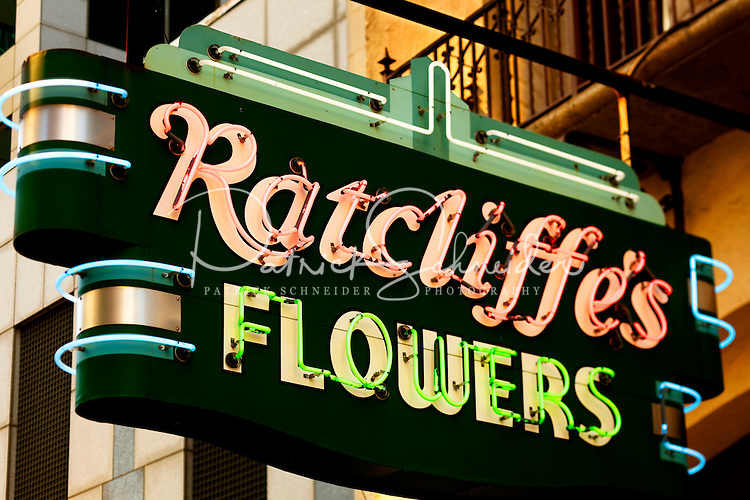 Ratcliffe’s Flowers uptown Charlotte, NC; art deco florist sign. 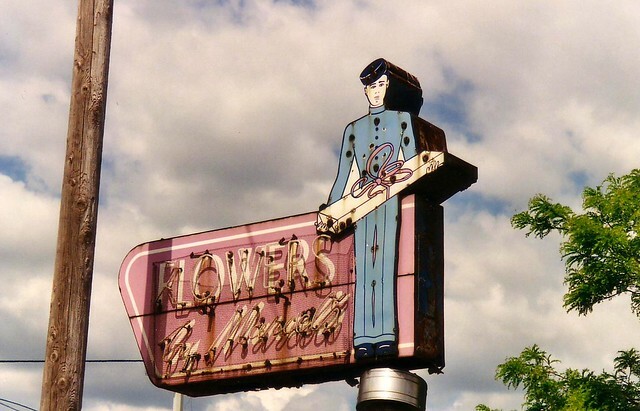 Vintage Neon Signs Part 1 | No Pattern Required. Belváros, Budapest: Philanthia: tünderbolt a Vaci utcában. You may also like: My Bench Is Famous On The Internet. Concealed trapway toilet. (Failure to think of a charming title.) Elements Of A Vintage Bath… Cove Molding. Pedestal Sink. Subway Tile. The final image captures my vote. 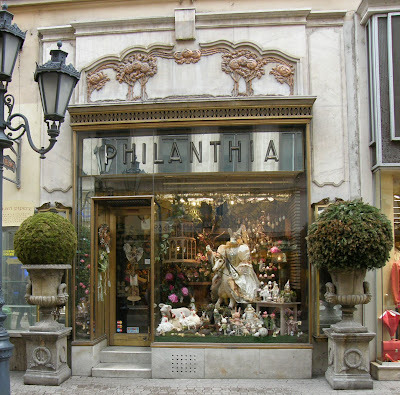 Wow, the urns and window dressing has me thinking I’d like Budapest. I know… the urns are incredible. If you google images of the shop, the interior is just as amazing. Like a small jewel box. 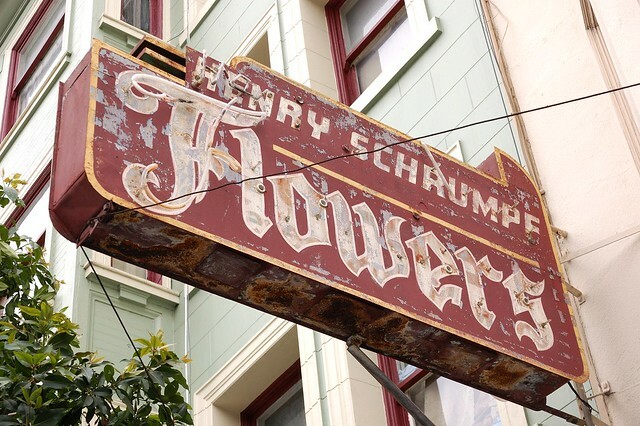 Went to your site—I totally have blog envy!! Yes, they are. Glad you like the blog, Victoria Elizabeth (how’s that for a wonderfully vintage name). 🙂 We just launched a week ago and hope to have the full magazine site up by early fall. Thanks for stopping by and keep up the great work!